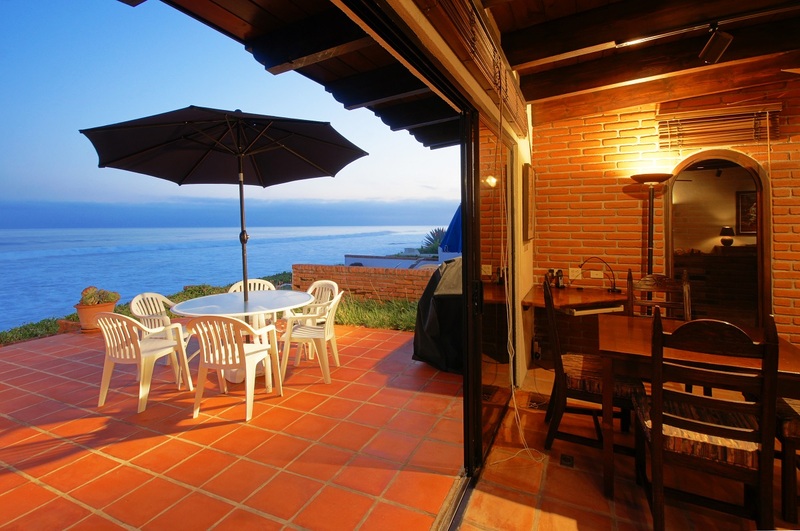 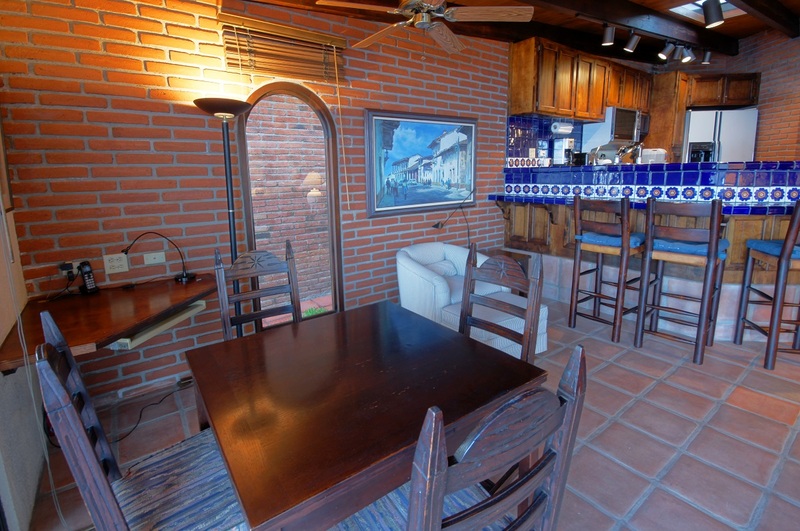 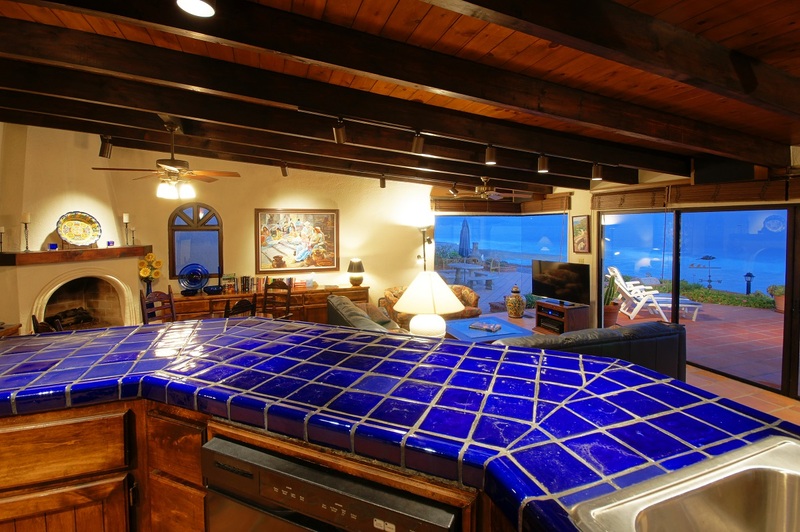 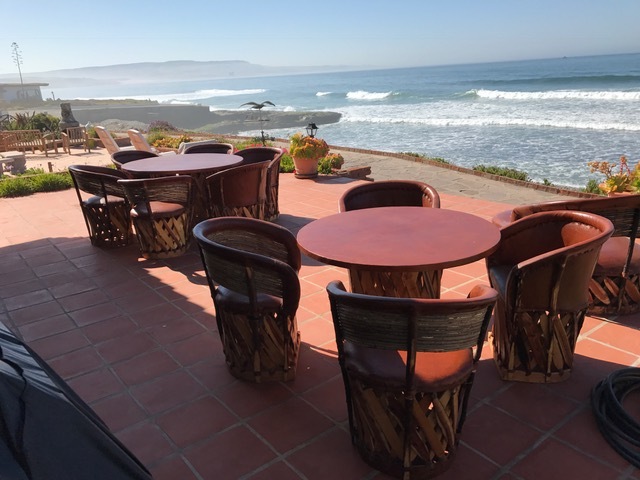 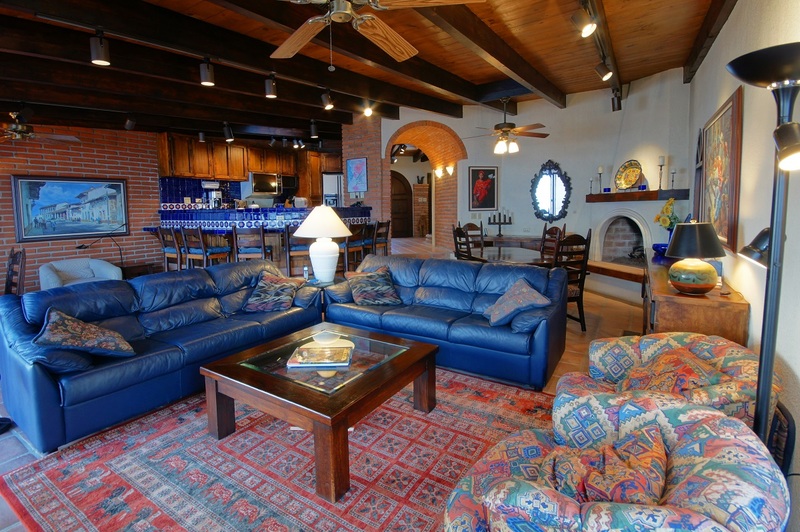 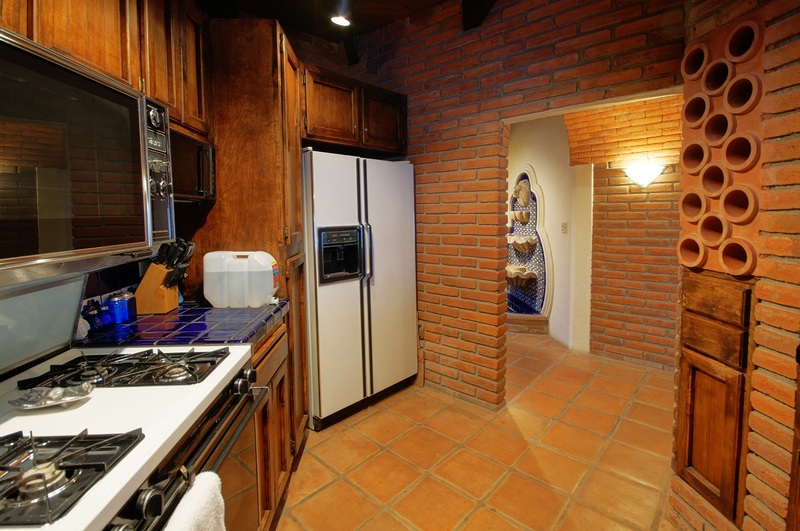 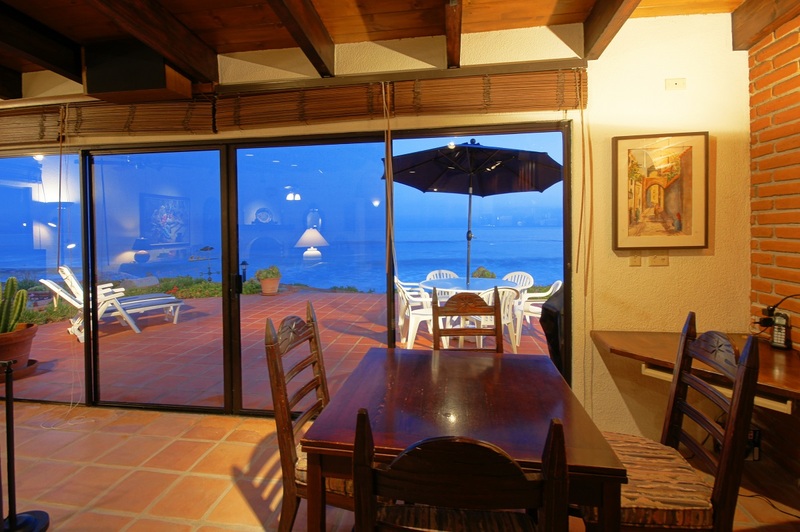 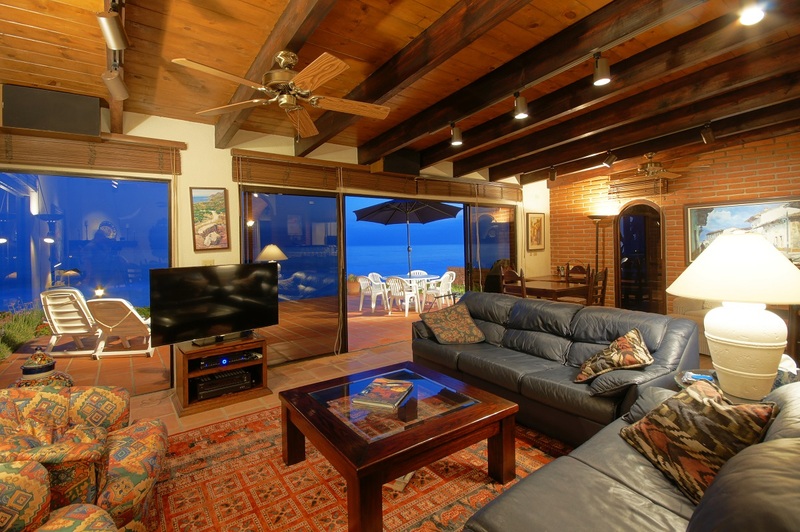 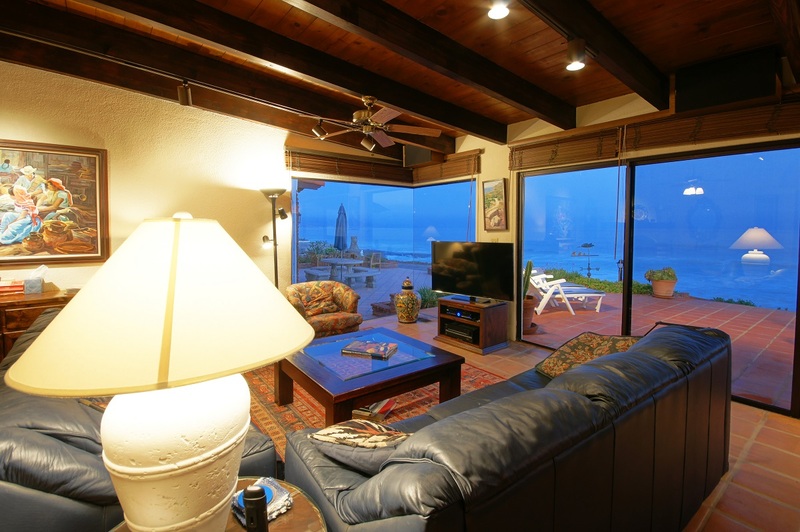 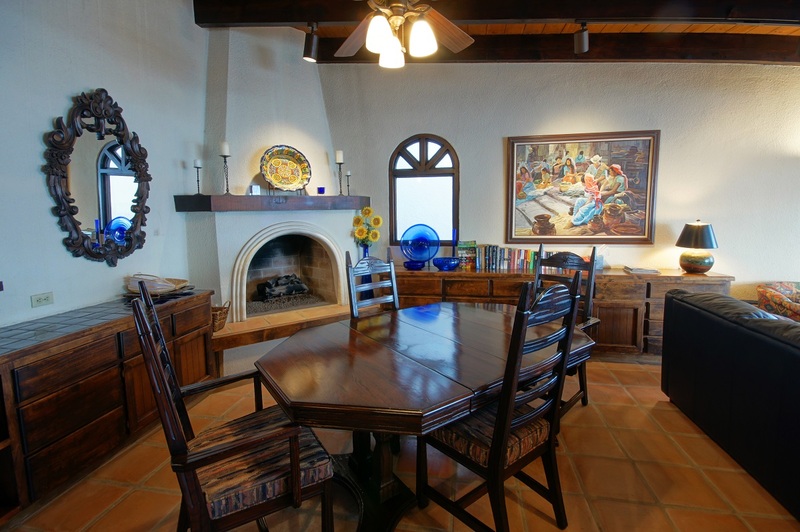 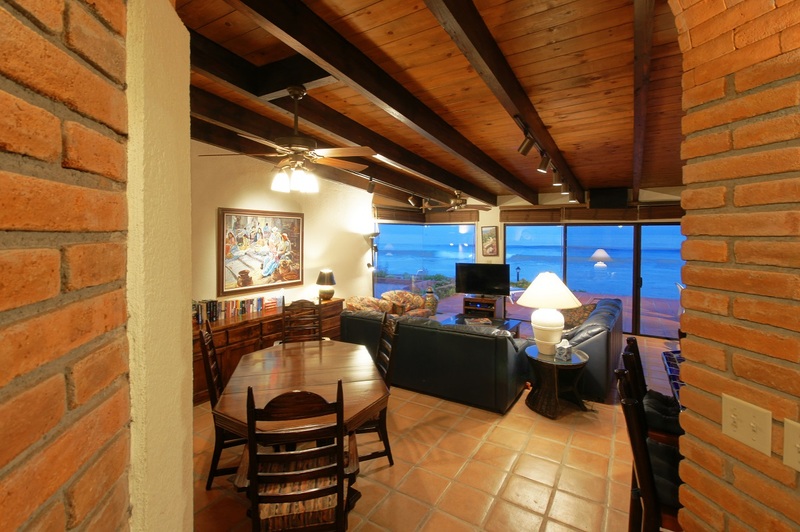 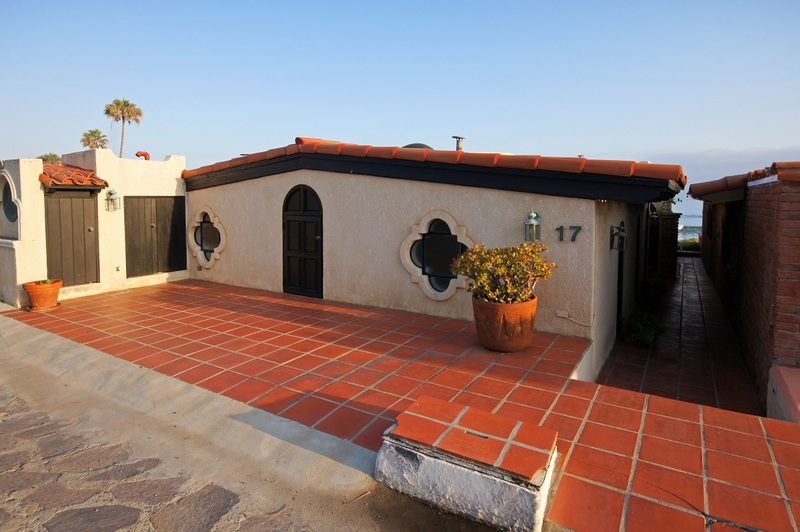 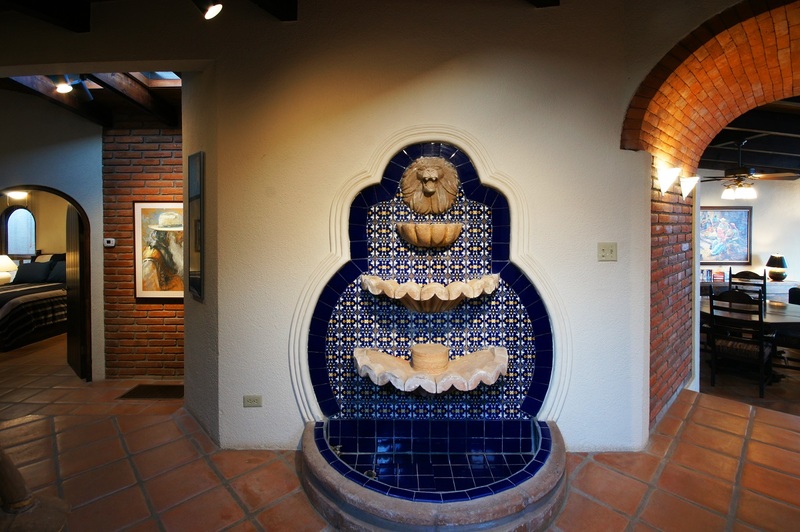 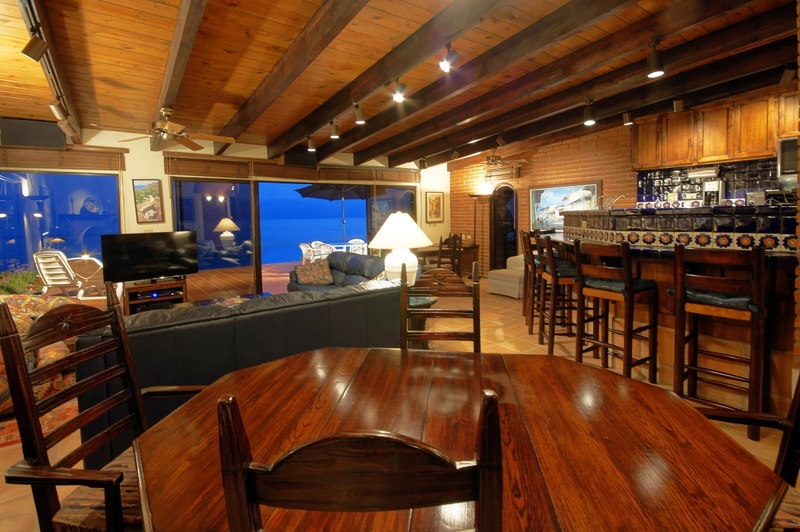 17 Las Picudas Oeste is right on the ocean front path. 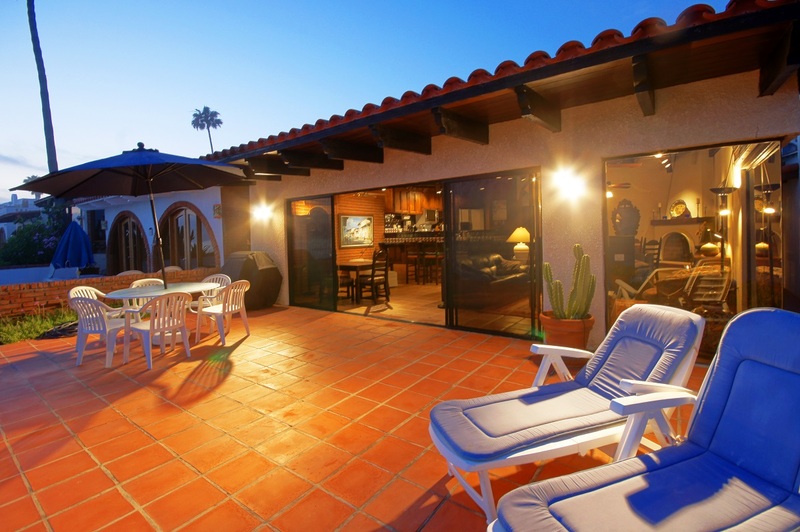 The large patio with new furniture. 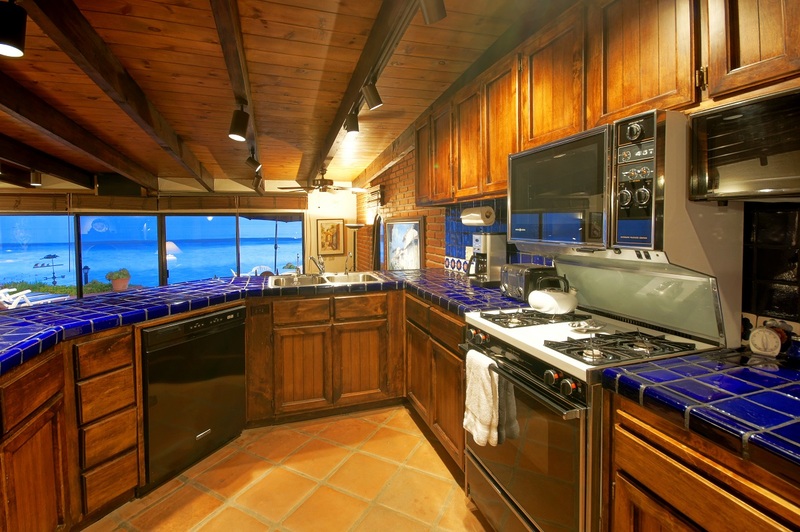 The beautiful ocean-view breakfast area. 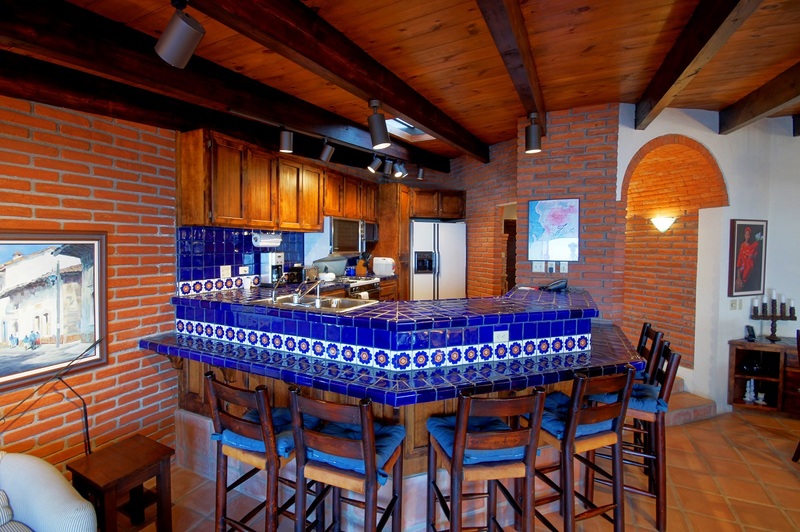 The fully-equipped kitchen has everything you’ll need, including a gas stove, microwave, toaster, coffee-maker, blender, dishwasher, high quality water filter, and more. 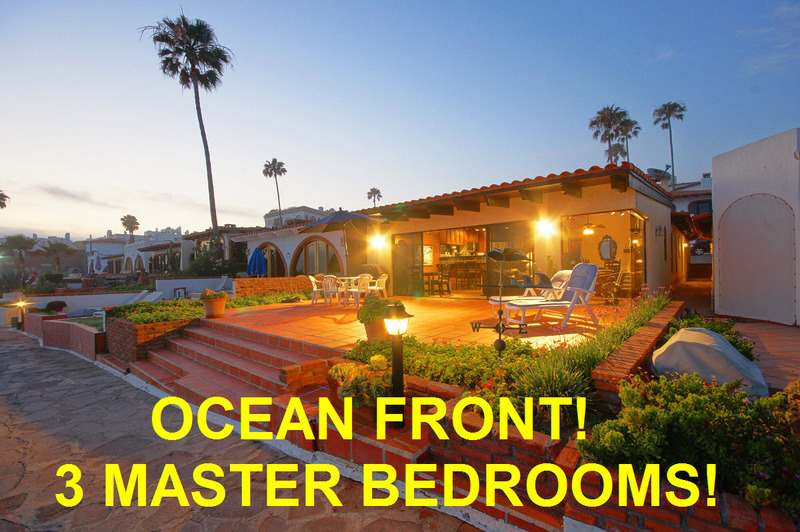 This stunning home has many upgrades. 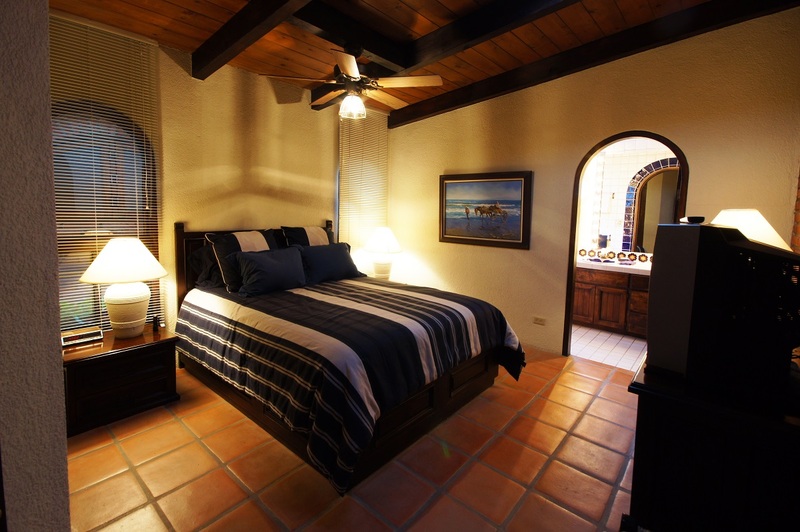 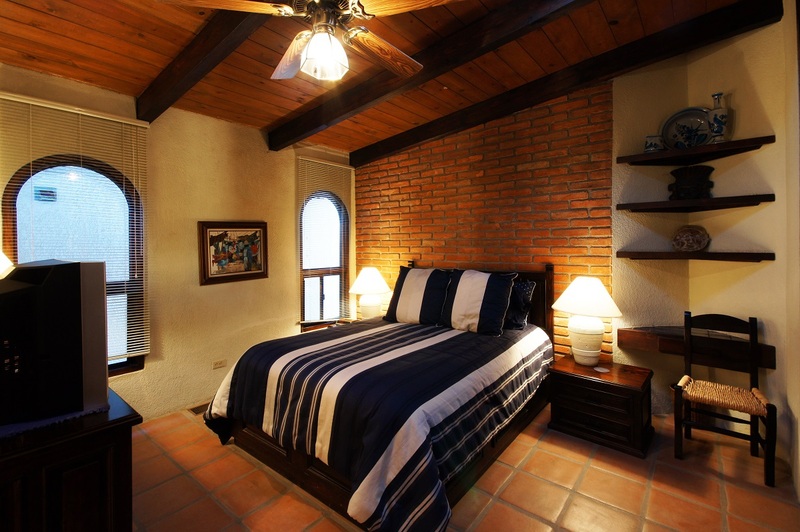 All bedrooms in 17 Las Picudas Oeste have queen beds. 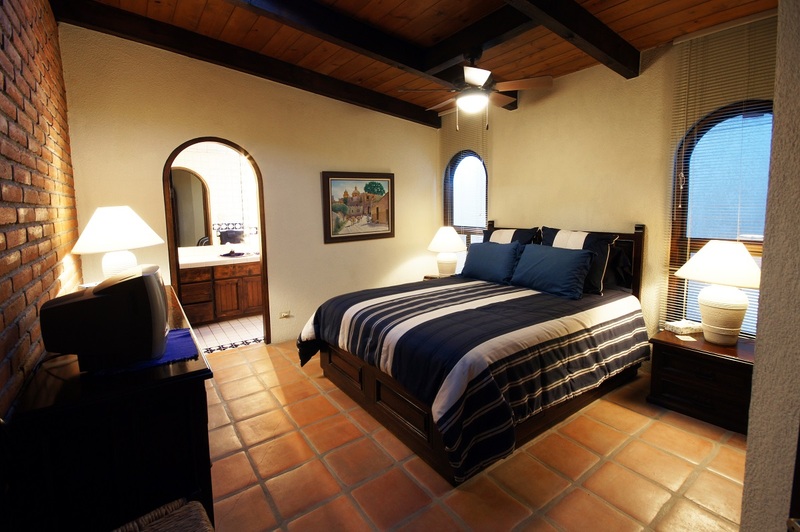 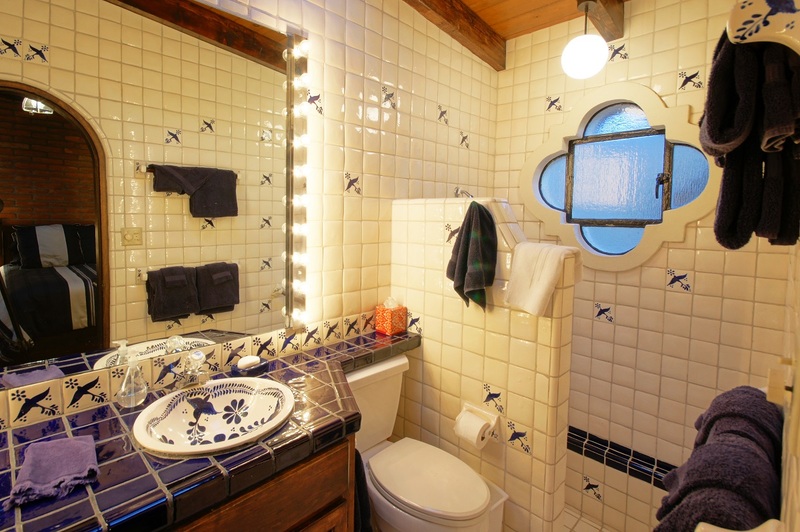 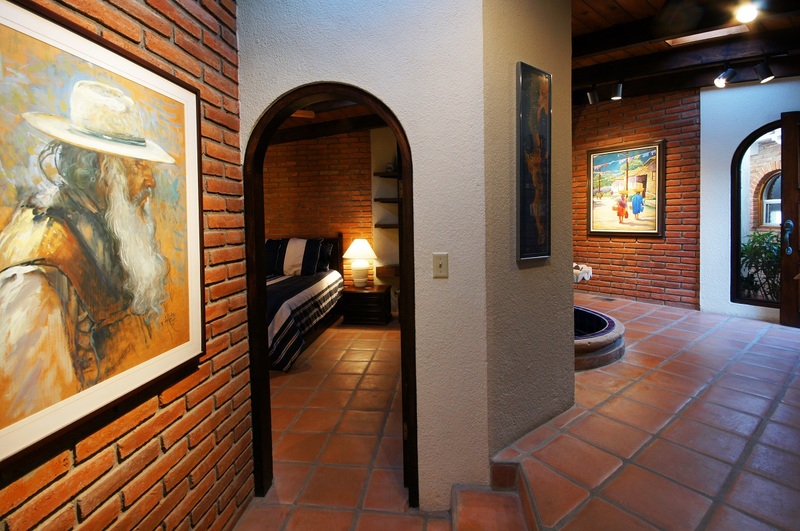 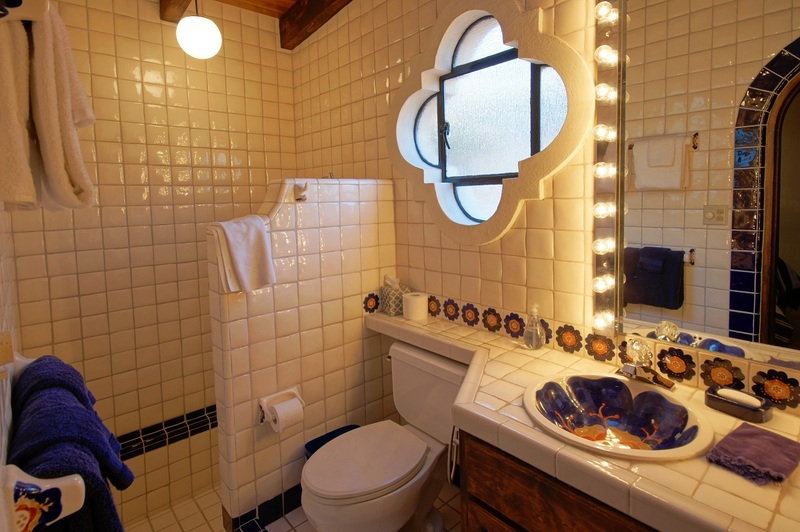 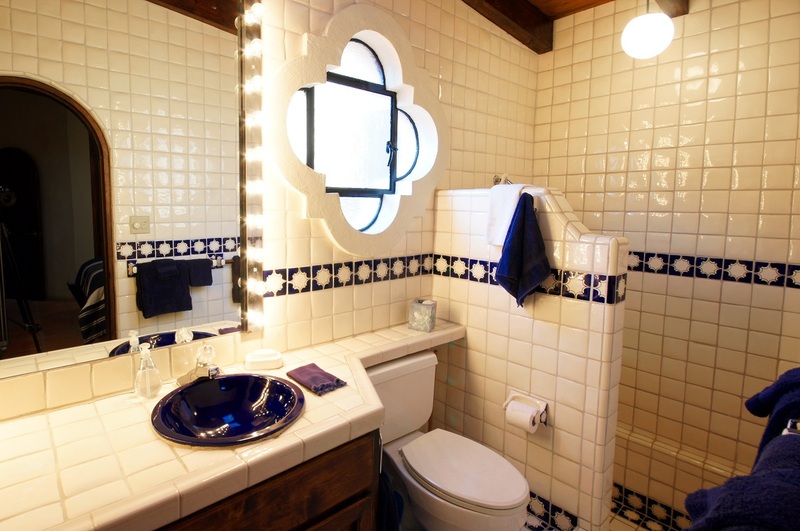 Each of the 3 bedrooms has its own TV and bathroom. 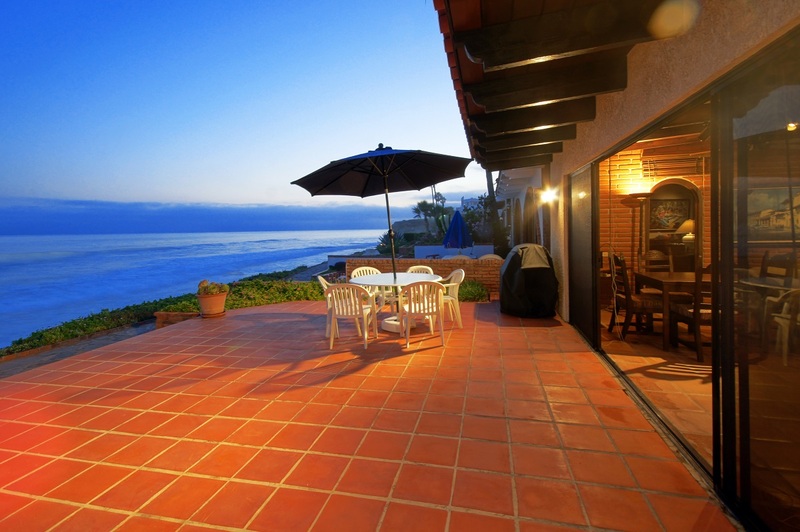 50% is needed to hold the house for you, and the balance is due one month before reservation.